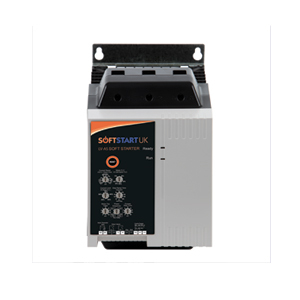 Softstart UK is proud to introduce its new range of LV-AS Analog soft starters. 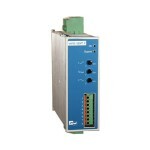 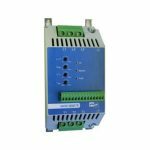 For motors up to 60 A, soft starters can be mounted on a DIN-rail. 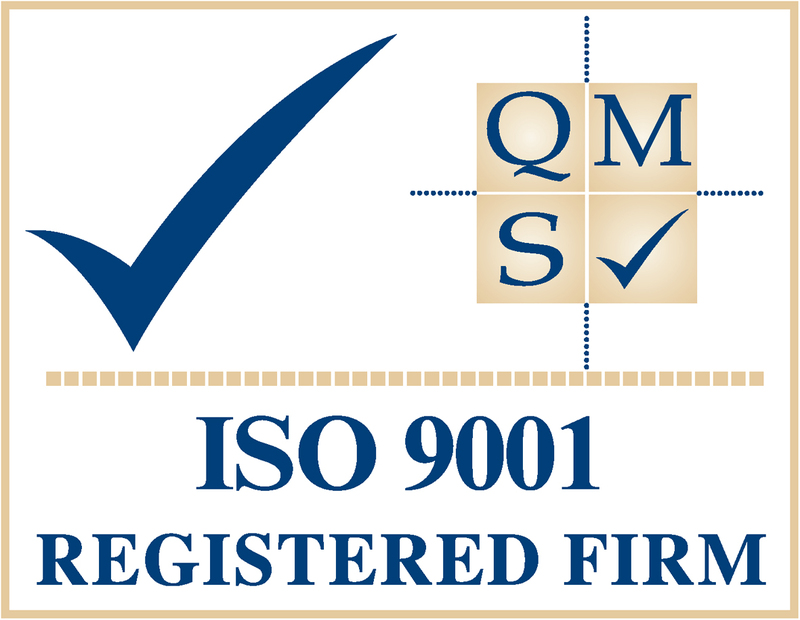 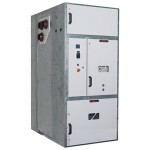 Can be mounted in a bank horizontally to use less space, often critical in certain switchboards.